I just downloaded it. Are there any Release Notes? And whats wrong with it? Splice fuels the creativity of producers around the world with millions of high-quality, royalty-free samples, presets and loops, covering nearly ever musical style. You can now download and browse your Splice sample library on your MPC Live or MPC X standalone. 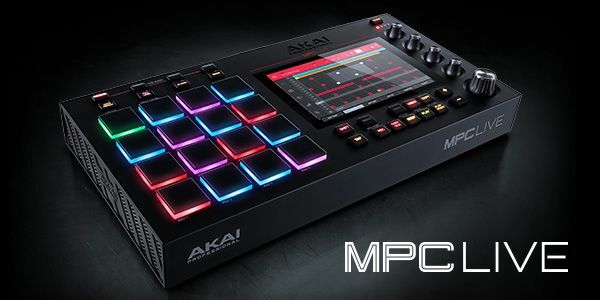 Before you begin make sure your MPC is connected to a Wi-Fi network and you have access to a web browser. On the MPC press Menu, tap the cog to enter Preferences, navigate to the Splice tab, and from within that section press the Get Login Code button. Follow the on-screen instructions to pair your MPC to your Splice account. Once paired, use the Sync Files button to download the samples from your Splice account to a drive of your choice. To browse your Splice samples go to the Browser mode, then navigate to the Content tab and press the Splice shortcut to view the samples downloaded from your Splice account. The right hand browser panel will display your Splice samples organised into a series of top level folders that allow you to easily browse your sample library by BPM, instrument, key, pack or tag. In the Browser you can now audition samples that have an embedded tempo in sync with your project tempo. On your MPC hardware go to the Browser mode and then press the Audition F-Key to bring up the Audition settings. When the Warp button is On samples with embedded tempos will be auditioned at the project tempo. When the Sync button is On and MPC is in playback the samples will be previewed on the next bar. 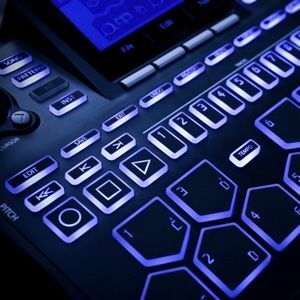 In the MPC Desktop software open either the Media Browser, Expansion Browser or the File Browser, the Sync and Warp buttons are located with the other audition controls at the bottom of the Browser panel. Hmmm Ok...I played with it a lil bit. I didn’t really care for splice when I used it before. The user interface was a little cumbersome, I’ll definitely check now with a free 3 month trial. So has any one checked, is there new warp algorithms in standalone mpc now? kaydigi wrote: I didn’t really care for splice when I used it before. The user interface was a little cumbersome, I’ll definitely check now with a free 3 month trial. There isnt, otherwise it was in the release notes. I'm assuming MPC Touch users get this as well, since it's really just a mirror display controller for the MPC Software anyway. That said, I'm not a fan of Splice. I would much rather they chose Loopmasters as their partner, as the LoopCloud sample manager is far more powerful than Splice IMHO, and Loopmaster's content just appeals to me more. They got our hopes up. kaydigi wrote: They got our hopes up.